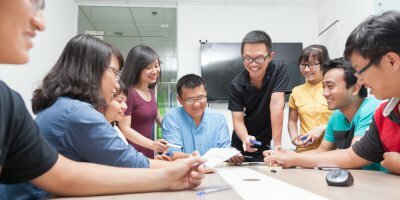 SINGAPORE’S reputation as Asia Pacific’s leader in all things technology is hard to beat. Minister-in-charge of Smart Nation Initiative Vivian Balakrishnan recently declared that the nation will need to “double down” on AI efforts. Regulatory initiatives in making Singapore a smart nation is paramount. According to a 2018 government blueprint, each ministry is required to have at least one AI project by 2023. This allows more investments to be driven by technological advancements in the country. 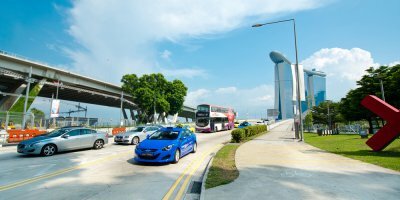 In a KPMG study of AV readiness, Singapore scored full marks in the policy and legislation pillar due to a recent amendment to its Road Traffic Act allowing self-driving vehicles to be tested publicly. 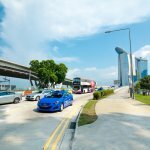 The revision welcomed companies from all over to pilot their fleets of AVs in Singapore. 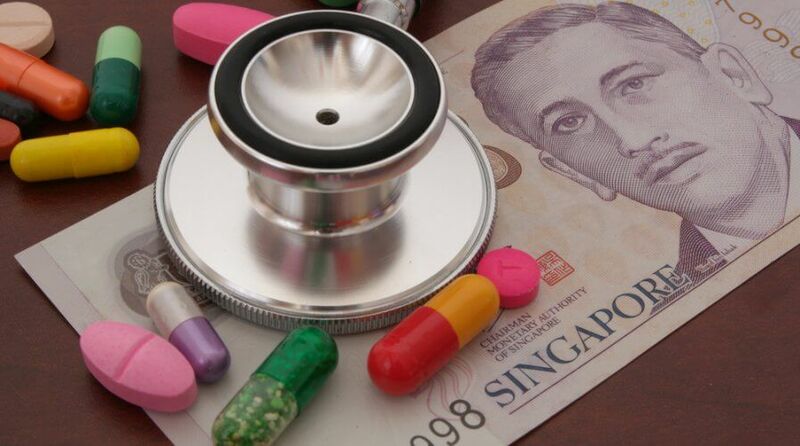 Besides that, the use of AI in Singapore’s financial industry has also been encouraging. The Monetary Authority of Singapore (MAS) invested SGD27 million (US$20 million) in the Artificial Intelligence and Data Analytics (AIDA) Grant to stimulate the nation’s development of financial AI. The initiative garnered strong interest from the industry. The scheme guides AI solution providers in creating new products and services to keep the industry thriving. Government effort as such should be capitalized on by financial institutions to further AI-enable their services. Another industry that has received government backing for AI solutions would be healthcare. The use of AI in healthcare ranges from its ability to analyze x-rays to performing diabetes screenings via retina scans. Though, an area that which AI has proven to show its value is by filtering the bulk of medical reports. Healthcare is an industry that churns out a vast amount of data on a daily basis. With AI vetting through the data in a shorter time, analytics will help doctors evaluate the suitability of procedures. In this case, regulatory support for health tech has increased productivity hours for medical practitioners. 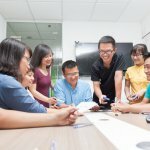 IS SINGAPORE’S NEW AI GOVERNANCE FRAMEWORK PRACTICAL? 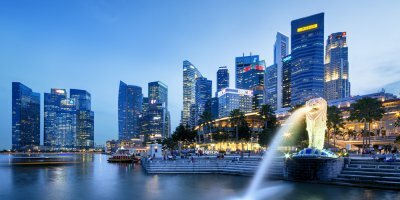 A study by Accenture said that with the successful adoption of AI, Singapore may double the size of its economy by 2035. 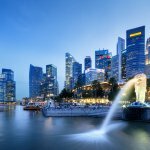 Without a doubt, Singapore has been exemplary in the adoption of AI on the global stage. Moreover, with constant support from its government, AI will most definitely flourish in the country. The congruence of technologies in a singular space allows for even more growth in the development of AI in the future. Through multi-agency effort, the use of AI is able to spread across all industries, allowing true digital transformation shifts for the country.